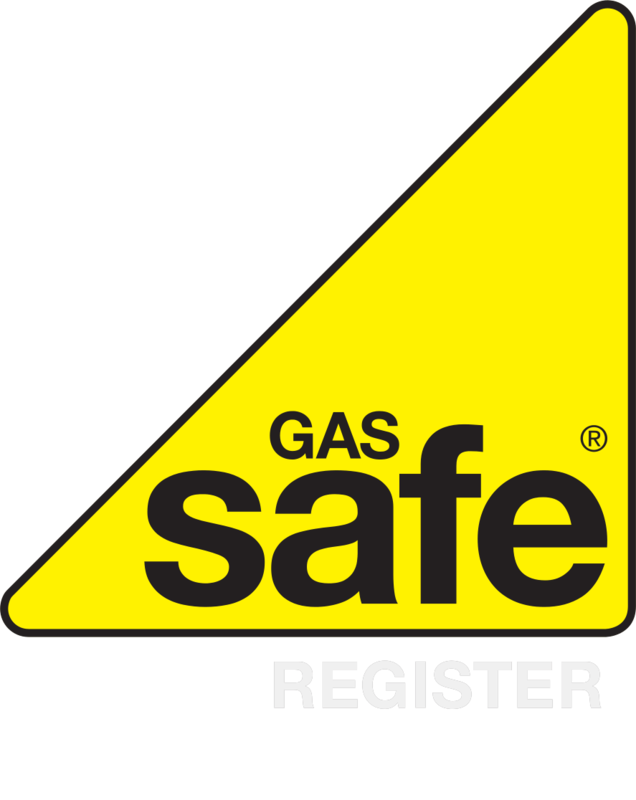 Established in 2009 OGS (Owen’s Gas services) provide a complete plumbing and heating service to the Llanelli community and beyond. Working closely with our customers is key to our success whether it is for the domestic trade or contract work. Our priorities are to offer the best advice at a competitive price to achieve customer satisfaction. At OGS we are proud to support an apprentice scheme.